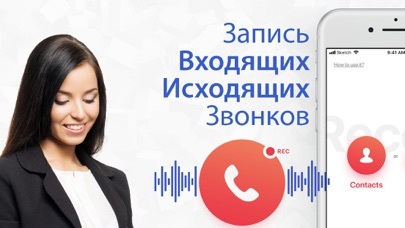 Recording telephone conversations is small, convenient, and most importantly, a free application for recording incoming and outgoing telephone calls. 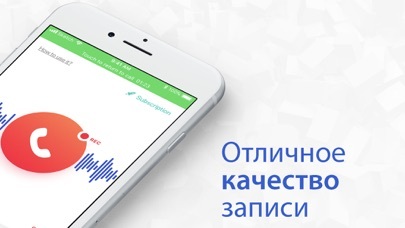 Recording is done by dialing a service phone number, which works in voice answering mode. 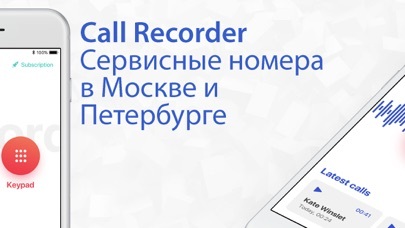 The application records unlimited time phone conversations and contains a convenient search by records. For convenient dialing of the subscriber, the application must have access to the user's phonebook. 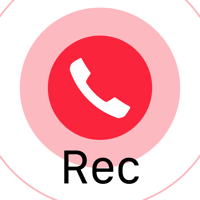 IMPORTANT - do not forget to click "merge" phone records to record the conversation.